UPDATE (Nov. 10, 2018, 2:23p.m. 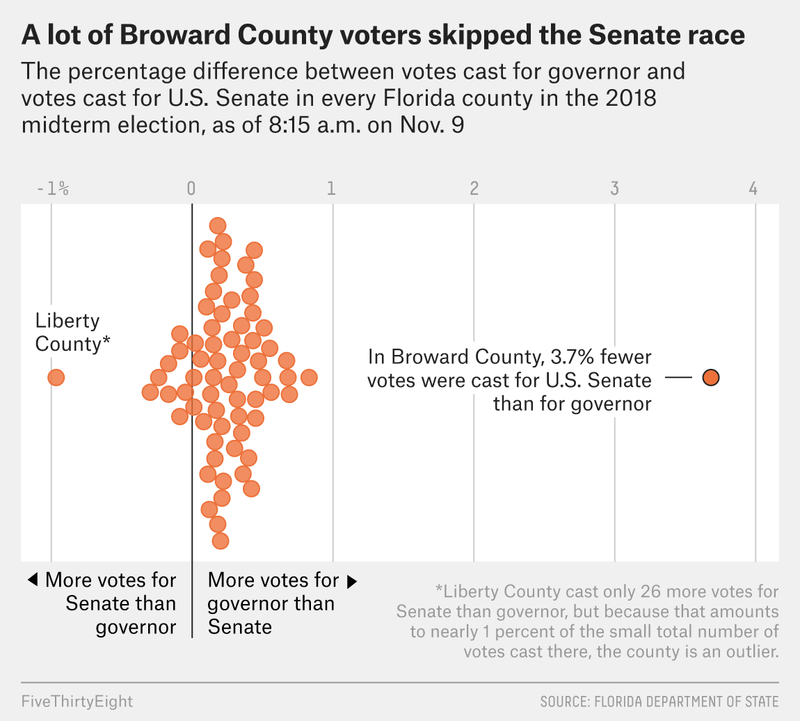 ): Since first publishing this article, the Florida secretary of state has ordered a machine recount in the U.S. Senate, governor and commissioner of agriculture races as unofficial returns have found the results of these races within half a percentage point. This automatically triggers a machine count in each race. If the race falls within a quarter of a percentage point after the machine recount, each ballot will be recounted by hand in a much more complex, manual recount. As of 11:45 a.m. on Friday.